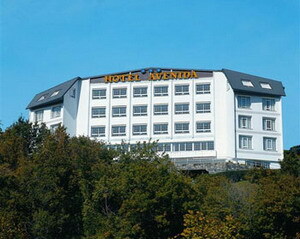 The Hotel Avenida is located on a hillside overlooking San Sebastian, Spain, 300 metres from Ondarreta Beach and 1.5 kilometres from the city centre. 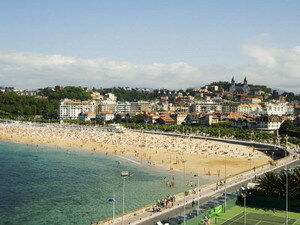 The Old Town and Aquarium are both two kilometres from the hotel. 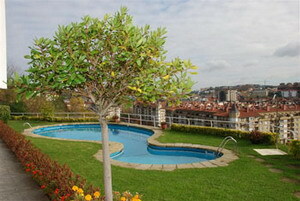 This modern hotel's garden and open-air swimming pool offer panoramic views of San Sebastian's bay and the city. 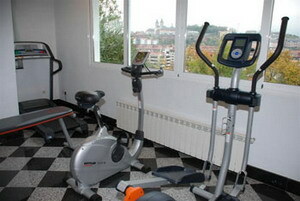 The hotel houses a fitness room with resistance and cardio-vascular equipment. 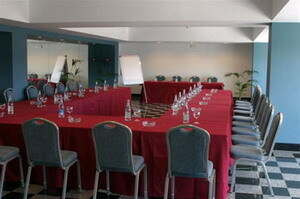 Public areas offer complimentary wireless Internet access. Front-desk staff at the Hotel Avenida are on hand to provide concierge services. Motorists will find complimentary parking on site. The hotel provides a complimentary breakfast every morning. 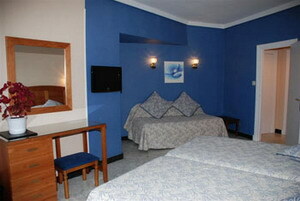 The 47 guestrooms at Hotel Avenida feature light wood furnishings and warm, modern decor. 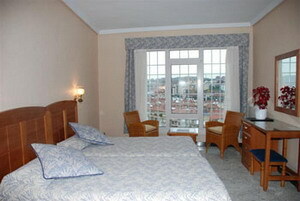 Amenities include complimentary wireless Internet, telephones, televisions, refrigerators, and safes. Bathrooms offer hair dryers.